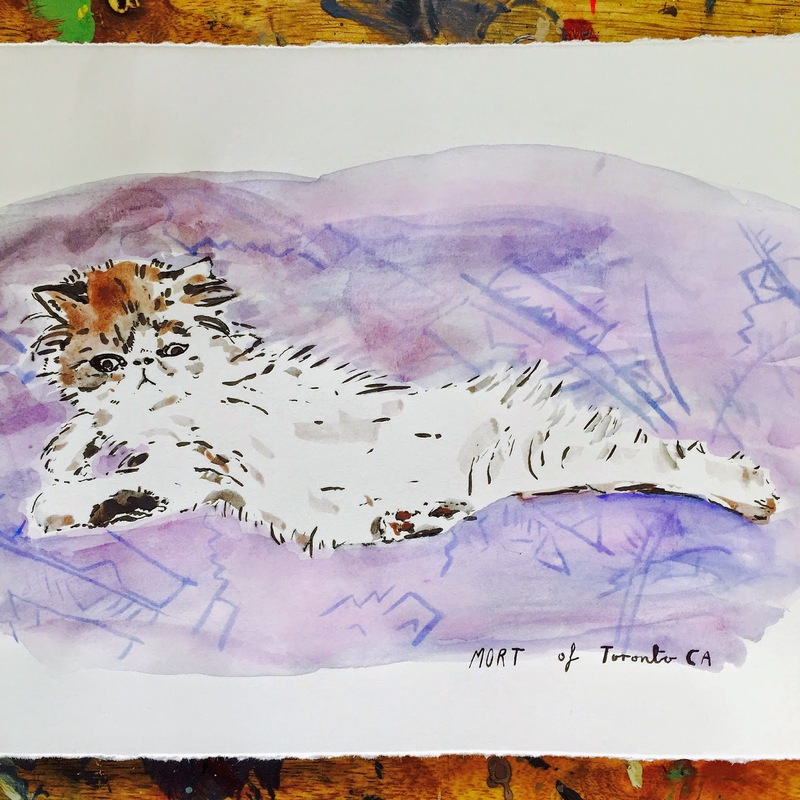 Recently I've been doing a lot of water colour pet portrait commissions for people. I've made a tumblr blog for it so I have somewhere separate to post them. Always happy yo do more, email jamiearteries@gmail.com if you'd like one.